Ghostbusters was the top-grossing comedy of all time when it was released in 1984. 'Entertainment Weekly' says the movie will follow up on the 1984 original, not the recent remake. When there's something strange in the neighborhood, who you gonna call ... again? Entertainment Weekly reports there's going to be a new "Ghostbusters" movie, but this one won't be a sequel to the 2016 movie with an all-female cast that became the center of an Internet culture war and underwhelmed at the box office. 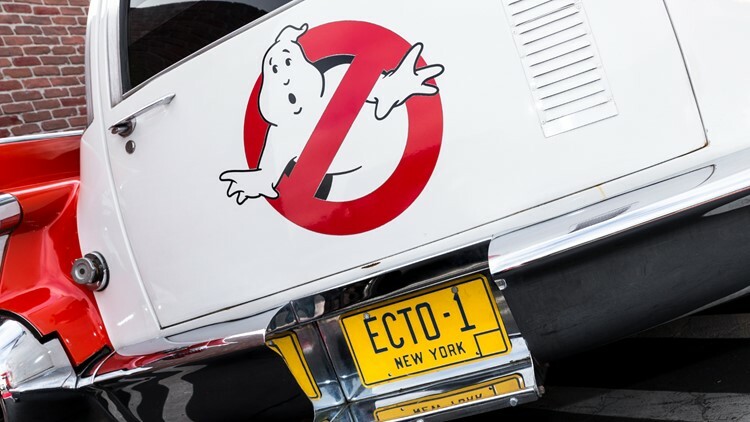 The new movie is to be co-written and directed by Jason Reitman, son of original "Ghostbusters" director Ivan Reitman, and will follow up on the original 1984 classic comedy that starred Bill Murray, Dan Aykroyd and Harold Ramis. The magazine says its too early to reveal plot details of which, if any, of the original characters will return. Ramis died in 2014. The movie is planned for 2020. For more, read the Entertainment Weekly article.